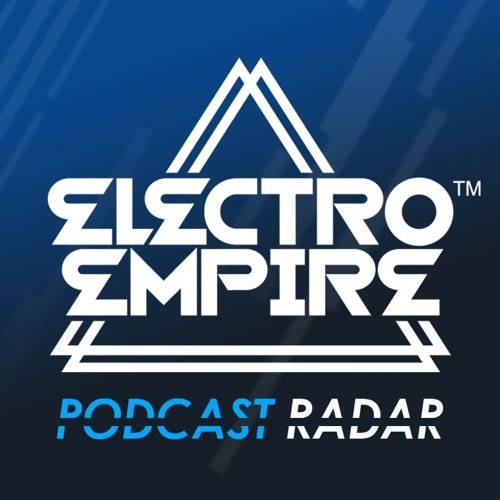 Latest episodes of Electrofunk, Bass & Technobreaks podcasts from around the globe. This playlist is made for display at http://www.electroemire.com. Electro Empire is the first & oldest international online community (est. 1998) dedicated to the past, present & future of Electrofunk, Bass & Technobreaks. Any podcasts missing? Let us know!